Hey all. Me and my lfs are stumped. Anyone have any ideas? Seachem Cichlid Lake Salt/Cichlid Trace, anyone use these products? Cichlid Aquarium Ready Holey Rock Cichlid / XP4 & XP3!!! 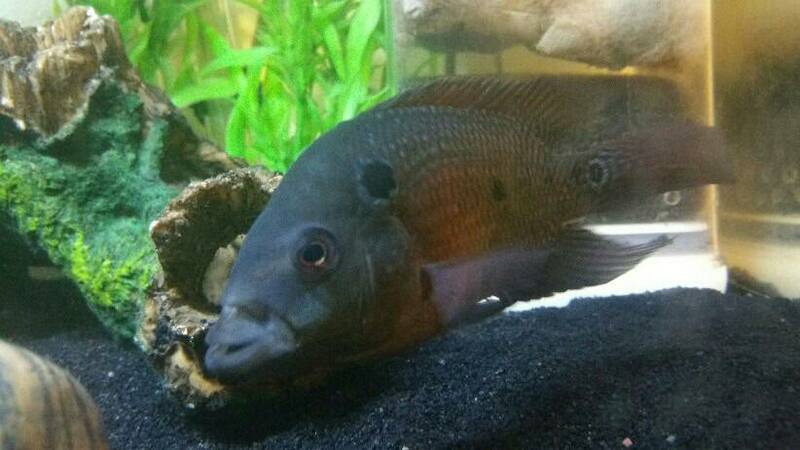 A good african cichlid setup in a 40g tank for a newb to cichlid keeping?